A question raised on this site a while ago regarding The Little People has prompted a hunt through the archive. 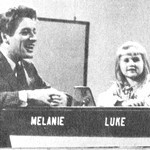 The Little People, based on a Canadian format, was a game show produced by Screen Gems for the 0-10 Network in 1968. 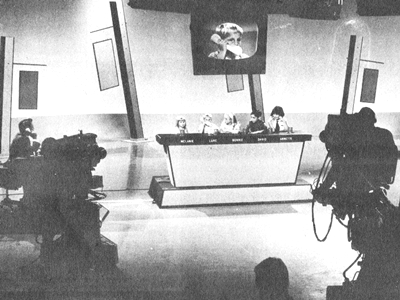 It was hosted by Colin Hill, an Englishman who came to Australia from New Zealand, and featured a panel of youngsters aged from 5 to 11. The program was aired weekdays at 3.30pm in Sydney, 10.30am in Melbourne and 5.30pm in Brisbane. 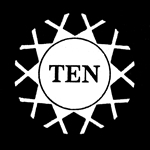 Another series on the 0-10 Network at the time also to have an emphasis on children was The Pied Piper. 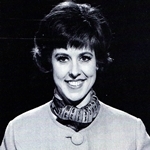 The weekly program, adapted from a radio show of the same name, was hosted by author and columnist Keith Smith from 1967 through to 1971. The Pied Piper featured Smith interviewing children of various ages to get their views on a range of topics. “Parents watched to see what children thought and children watched to see what others were getting away with,” Smith once said. I remember the Pied Piper. As a child, I found it quite interesting. I just had a flash back and the net seems to confirm that Keith Smith was a cricket player. My mind connects them but maybe they were not connected individuals. 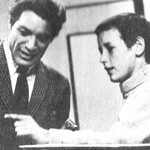 In 1969 I was on The Pied Piper Show as the boy that lived on a boat in Brisbane,they took film of me at home as well as in the studio at Mt Cootha where the T.V. 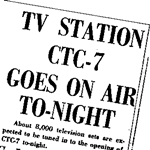 stations are,but they gave us the wrong date of the showing on T.V. and I have never seen myself on the show. I would like to see it,is that possible? I was on an episode as well. I wonder how one could get access to archives? I’m not sure of the date/year. Wow, brings back memories. My brother Neil was on this show with his snakes and lizards ,,wondering if there was a copy ,or somehow to watch it . Hi Janne. Unfortunately this is not likely. Read this page for more information. What a shame video/photos are not available. 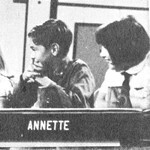 I too was on the show in 1968 in Perth. Lost my riddle roundup book and the photo taken with Keith that I was given. 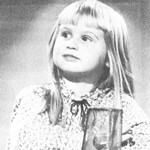 I appeared on The Little People when Howard Craven hosted it. I believe I was on gor w-2 weeks. Pity we can’t see our old episodes. I was also on The Little People in Howard Craven’s time. I was on a few episodes and going well until they asked me to sing. I never got a call back after that – though I would pay to see that episode now! 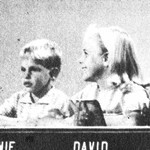 My brother was on Little People in mid 60’s. We would love to see his episode or at least one of them.